Welcome to Nystrom Publishing Co., Inc.
At Nystrom Publishing Company we provide friendly service to ensure customer satisfaction. Our goal is to partner with you to help you get the most out of your printing dollar. For over fifty years we have been in the business of providing high quality printing at reasonable prices. We provide one color to full color process, sheet fed, commercial printing to a variety of customers. 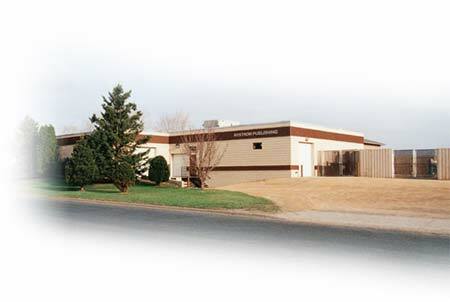 Nystrom Publishing Company is prepared to handle each project with complete dedication. We have the technology and personnel in place to provide you with the service and quality you deserve. Please call today at 763-425-7900 or toll free at 1-866-376-6603 for a no obligation quote.